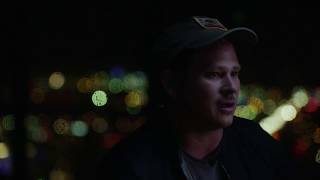 We asked Tom DeLonge to break a set of our brand new Ernie Ball PARADIGM strings and see if he was stronger than the most advanced guitar strings ever created. The results? See for yourself. Ernie Ball PARADIGM guitar strings are the latest innovation from the world's premier maker of guitar strings since 1962. PARADIGM delivers superior strength, unparalleled durability and the legendary Ernie Ball tone we're known for, guaranteed. If your set of PARADIGM strings break or rust within 90 days of purchase, we'll replace them. Available in electric and acoustic in our most popular gauges. Pre-order yours on March 1.